Must I be completely undressed during the massage session? We always tell our clients to undress to their comfort level. Some of our clients prefer to be completely undressed, while others prefer to wear their undergarment. Some clients will bring gym shorts to wear during their massage. You will undress in the privacy of the massage room, and you will be covered by a blanket and a sheet during your massage. Will I be covered during the massage session? You will be properly draped at all times during your massage to keep you warm and comfortable. Only the area being worked on will be exposed. What do I do during the massage session? Some clients just want to close their eyes and relax, and some clients like to talk. It's completely up to you. It's your time. The therapist will take their cue from you. How long will my massage session last? We offer one hour sessions, ninety minute sessions, and two hour sessions. We tailor every session for each client. 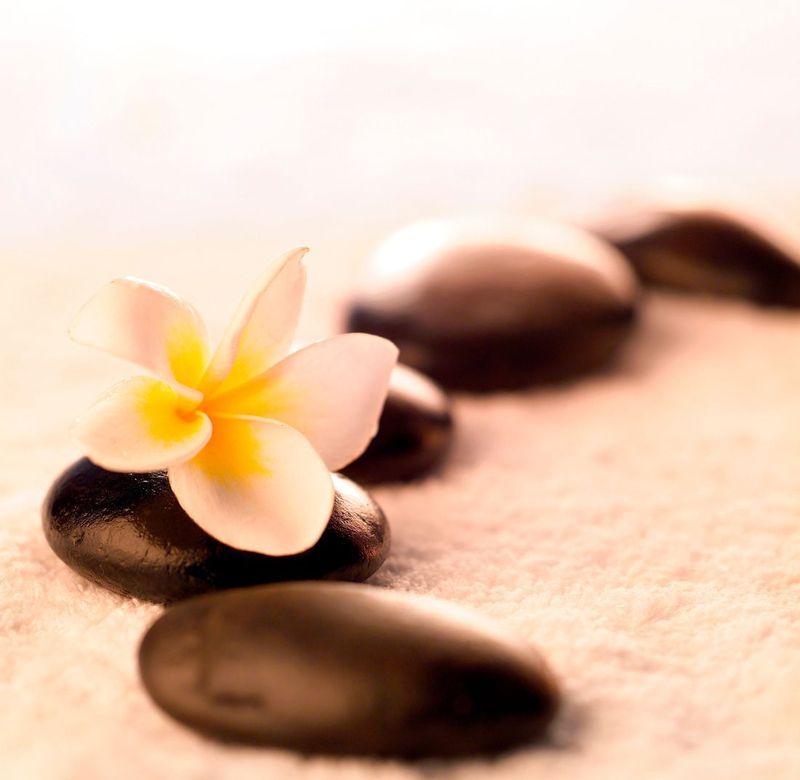 If you want a full body massage, we will recommend a one hour session. Ninety minute sessions are great for working on one problem area and then finishing with a full body to complete the relaxation process. It's completely up to you. Will I be sore after a deep massage? You may experience some tenderness for a day or two after deeper work - much like a good workout at the gym. Deeper work releases toxins out of the muscles and into the system. We recommend drinking 60-80 ounces of water the day of your session to help flush the toxins out of your system. The most effective and deepest massage works with your body's natural response, not against it! How many sessions will I need? Every person is unique, and every condition is unique to each person. It may take one session or it may take several. Your therapist will be able to talk to more specifically about this after your first session after she has had a chance to evaluate your body's tissues. Should I tip? Tipping is greatly appreciated. Tipping is voluntary and should be based on your level of satisfaction with the service you have received. It is customary for clients to tip 15% to 20%. We appreciate tips, referrals of friends and family, and reviews on our Facebook page, Google, or Yelp.